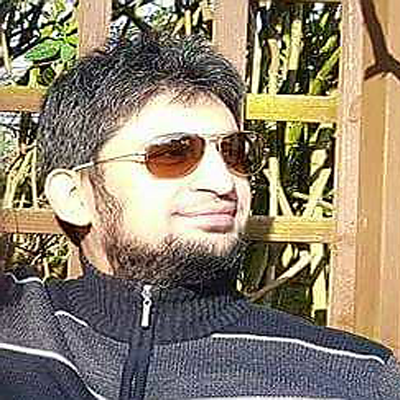 Jamshaid is the old friend and Student of URDU IT Academy , He had been working as the silent supporter to help and maintain URDU IT daily operations . Jamshaid has more than 15 years of experience working in IT industry across Europe. He has been helping students across the platform with any Cisco related questions.